6. 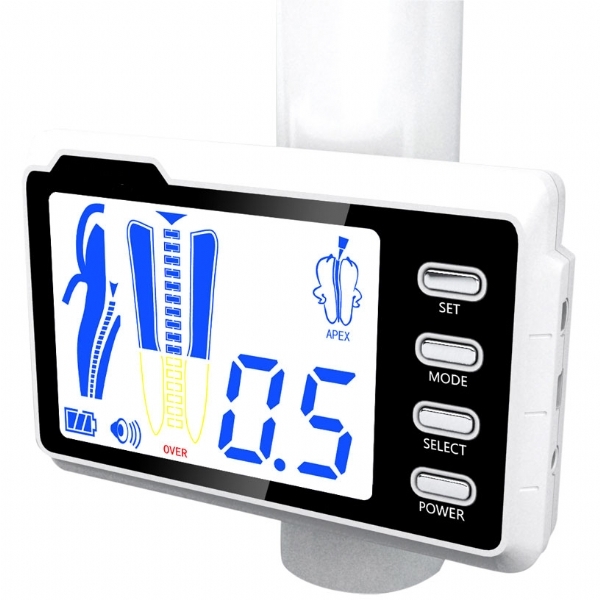 Colored LCD display, adjustable volume of alarm. Patented product, Counterfeiting not allowed.